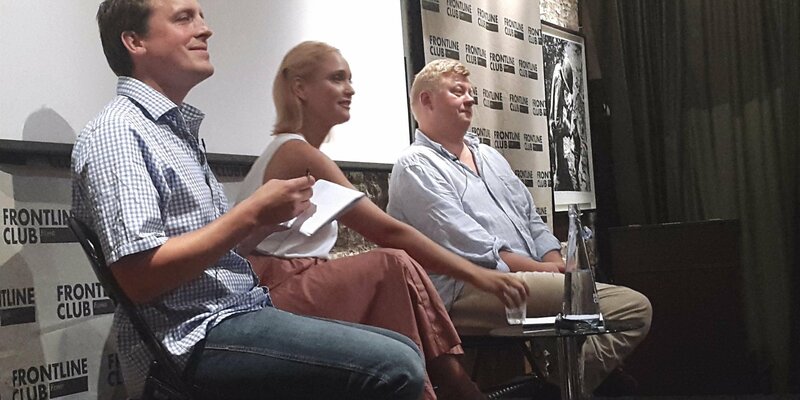 September 14th marked the Frontline Club’s inaugural Kleptoscope; the first in a new series of events investigating corruption and dirty money in London. “Klepto as in kleptocracy,” award-winning journalist Oliver Bullough explained, “scope as in looking at it under a microscope”. Their aim, he elaborated, was not just looking at those ‘stealing money from their budgets’, but also the ways in which that dirty money is laundered and then spent. Kleptoscope’s debut event certainly delivered on this promise. That dirty money, Chido Dunn of Global Witness claimed, is stashed in a ‘secret bank’. This bank, she said, is one without branches and employees, but which takes dirty money and cleans it: the London property market. “If you were a corrupt politician and you wanted to buy a luxury property using stolen money,” Dunn asked, “how would you go about it? Her explanation made it seem simple. Imagine you’re a corrupt minister with the power to sell oil rights, Dunn urged. Using an anonymous company you’ve registered in the British Virgin Islands (‘Shady Incorporated’), you sell those rights to yourself at a fraction of their market value, and then sell them on for their full worth. With no trace left behind, you pocket the ‘profit’. But, Dunn asked, how do you clean that dirty money? ‘Very few’ might even be an exaggeration. 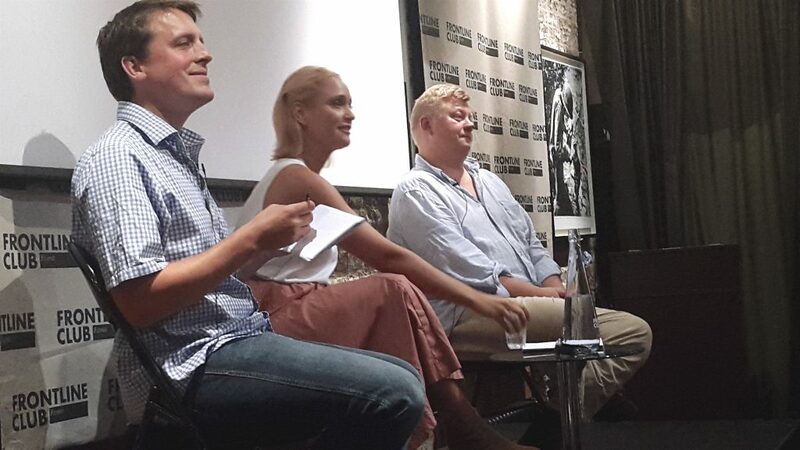 A excerpt ‘From Russia With Cash‘ screened at the event showed several London estate agents caught on camera blithely nodding along with Borisovich, who played the role of a corrupt oil minister, much to the entertainment of Kleptoscope’s audience. But whilst the hapless estate agents’ actions were certainly laughable, the impacts of corruption clearly are not.